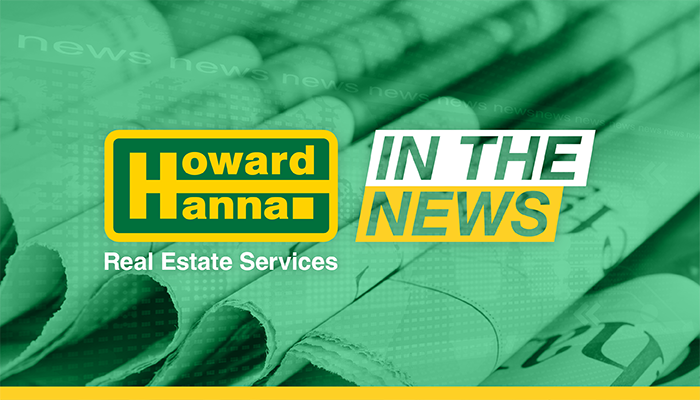 Howard Hanna Real Estate Services has invested more than $6 million in the last 12 months in new analytic technology and partnerships, designed to more precisely pinpoint the pricing, condition and characteristics of the most desirable houses for sale, its president said. The new technology allows managers and agents to study market trends more closely, identifying the price ranges with the most activity, the types of houses that are selling most frequently, and the kind of improvements that may be necessary to get a higher price, said Howard W. “Hoby” Hanna IV, the real estate firm’s president. It can also help agents to prod hesitant sellers to get off the fence, by demonstrating from mortgage data how many pre-approved buyers “are running around today” in the local market, he said during a stop in Buffalo this week. “We’ve developed some analytic data and invested in that science, in artificial intelligence, to really take a look at where the market is moving, as opposed to just a gut,” Hanna said.